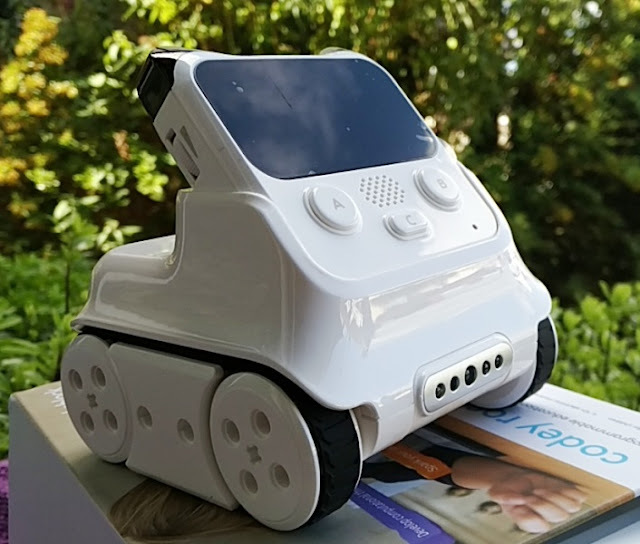 Top of the range smartphones are popular but sporting an iPhone may not be the best choice especially for an 11 year-old kid who is just getting used to looking after things! 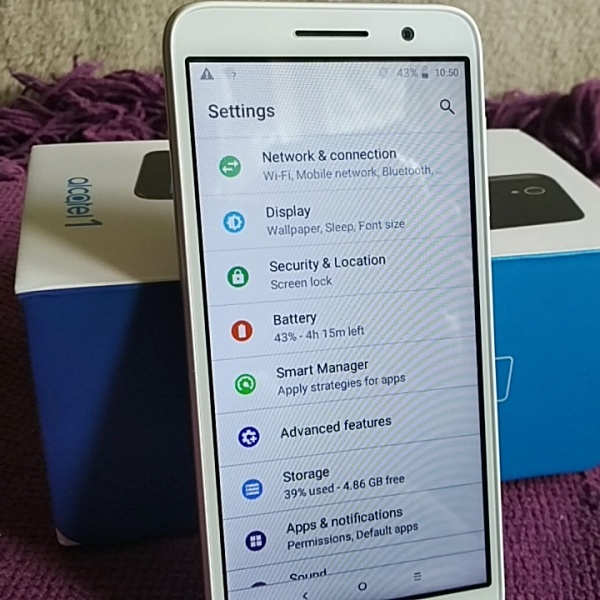 If you are looking for a starter or middle-of-the-road phone for kiddos or elderly other than a basic pay as you go, you cannot go wrong with the Alcatel 1 5033X Android Go Oreo phone because of neat features it includes such as "Vision Settings" which lets you increase the font size and screen magnification. 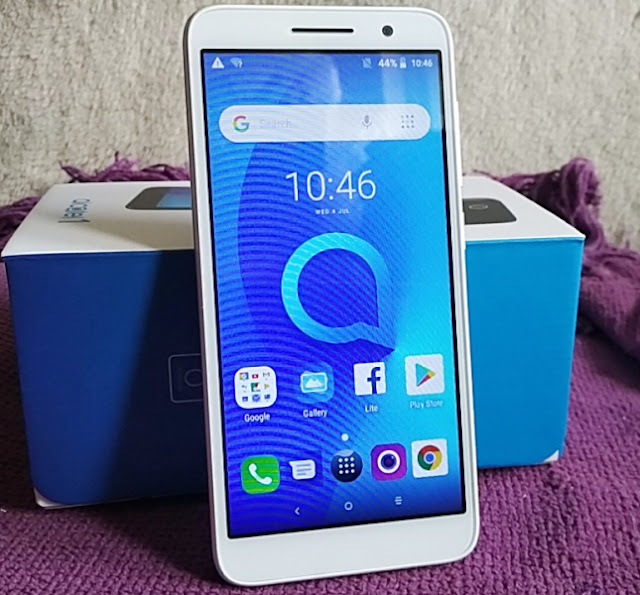 The Alcatel 1 features a 5-inch, 18:9 full wide video graphics array (FWVGA) display with a 2-point touch capacitive screen, as well as 1GB of RAM and 8GB internal storage. 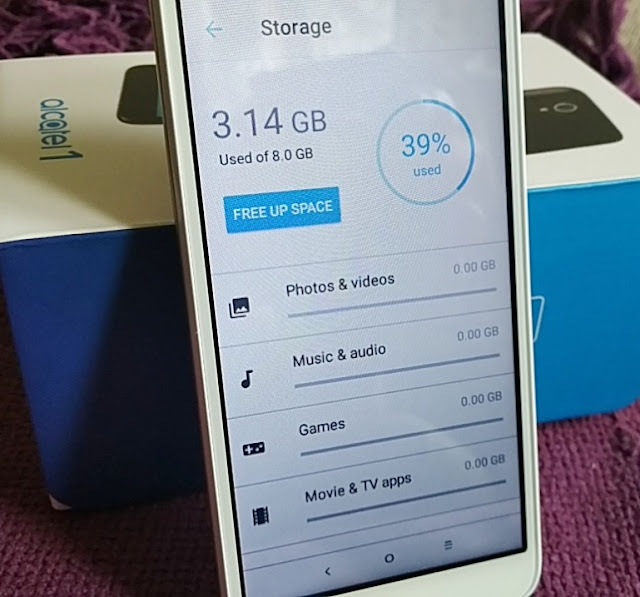 The Alcatel 1 phone comes already preloaded with dozens of apps which take up 3GB of space. 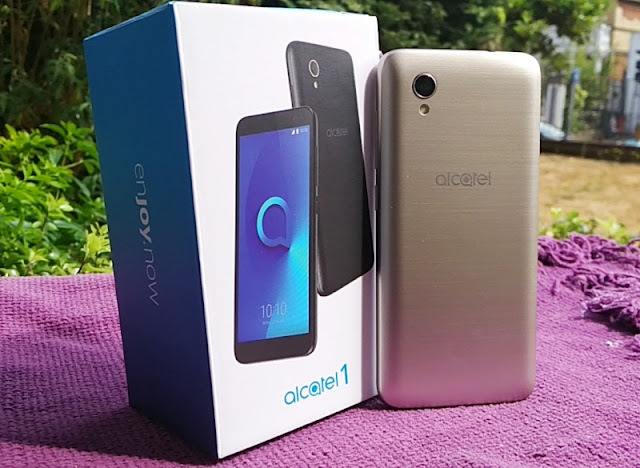 In terms of quality and design, the Alcatel 1 is somewhat of a hybrid between the OneTouch Pop Star and the Pop 4 featuring a single nano SIM slot and microSD card slot which supports up to 32GB. 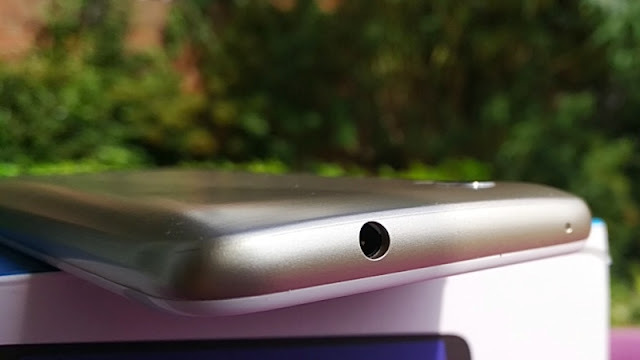 The SIM and microSD card slot are accessed by removing the back cover of the phone which is made of polycarbonate plastic with a brushed metallic finishing. 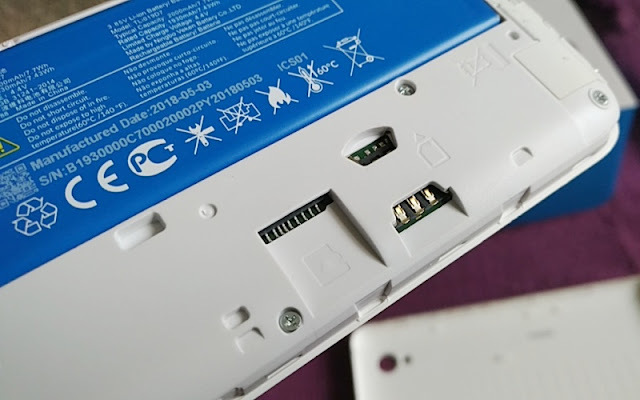 The Alcatel 1 battery doesn't need to be removed either to gain accessed to the SIM and microSD card since they're located on the side of the phone which is neat. 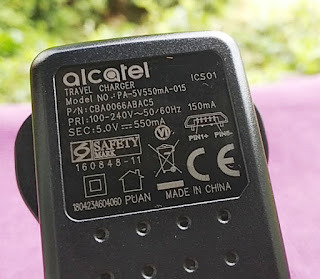 The Alcatel 1 mobile phone feels really lightweight and that is thanks to a TLi019D7 battery that weighs only 33 grams and measures 88mm long, 35mm wide, 5mm thick. 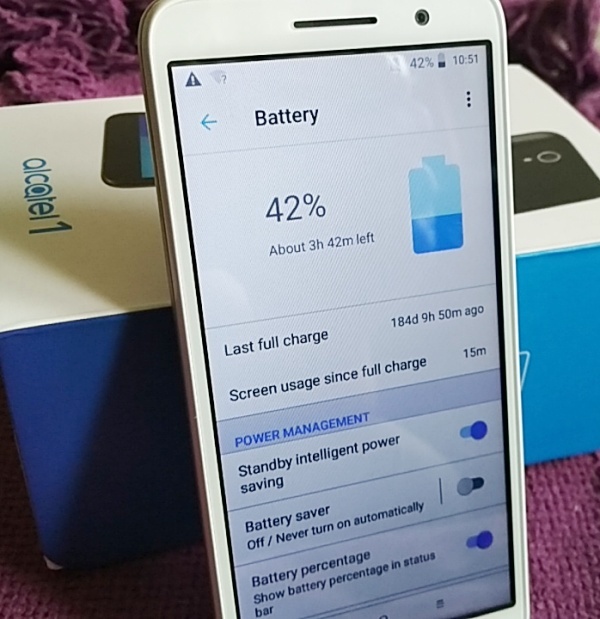 The Alcatel 1 Li-ion battery has a 4.4 voltage and 2000mAh capacity that takes around 3 hours to charge and can last between 8 hours (4G) and 17 hours (2G). 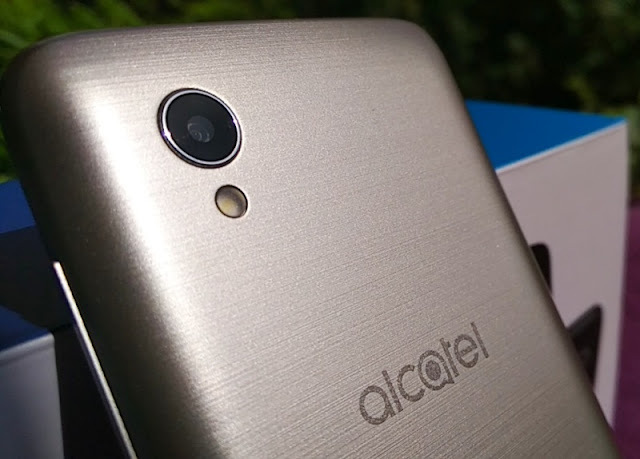 Speaking on network, the Alcatel 1 phone supports 2G GSM Quadband, 3G network UMTS and 4G network LTE. 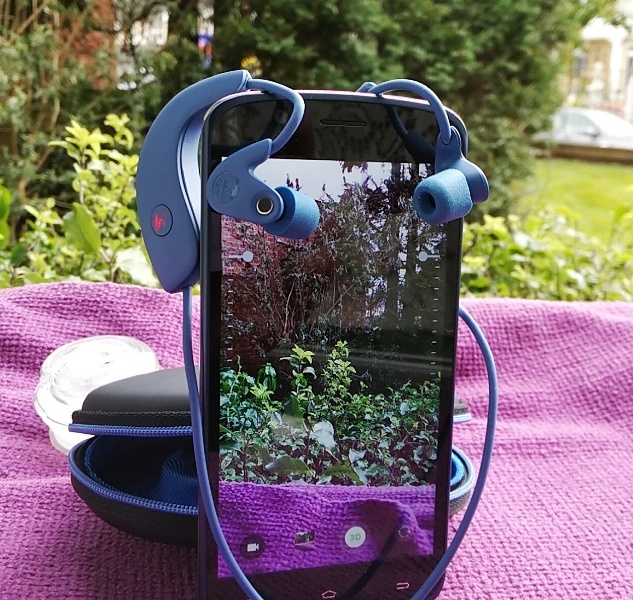 The cameras integrated on the Alcatel 1 phone feature fixed-focus lenses which means you have to manually determine the correct focusing distance when taking images because there is no auto-focus feature to do that for you automatically. 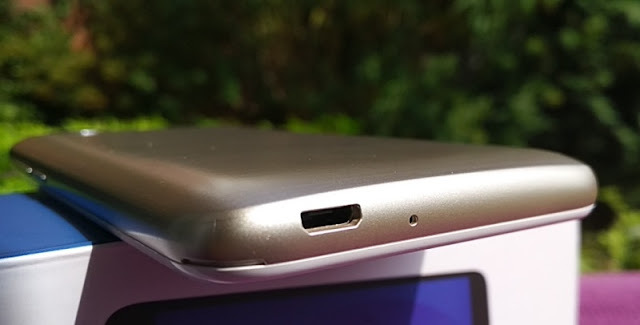 There is an led flash on the rear of the phone, while the selfie camera on the front relies on "screen flash". 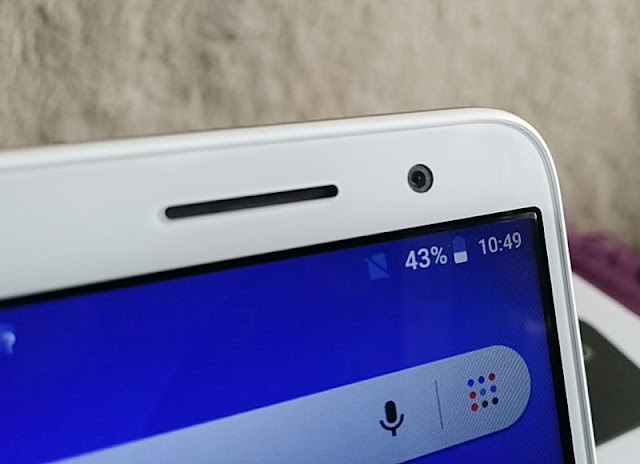 The Alcatel 1 rear and selfie cameras have a native 5MP resolution and 2MP resolution respectively that can be interpolated to 8MP and 5MP respectively. 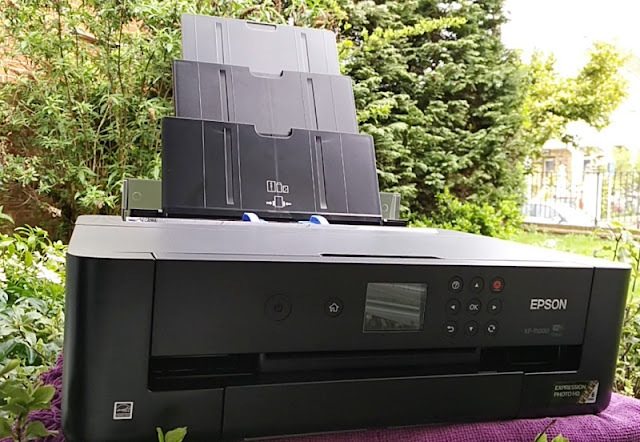 Interpolated phone cameras work similar to "point and shoot cameras" that use imaging software to replicate native resolutions. 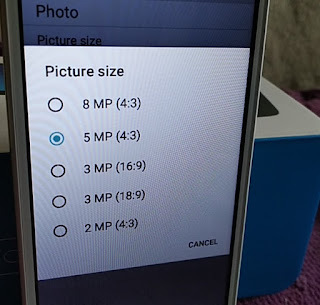 The quality of interpolated images is naturally not as good as native resolutions. 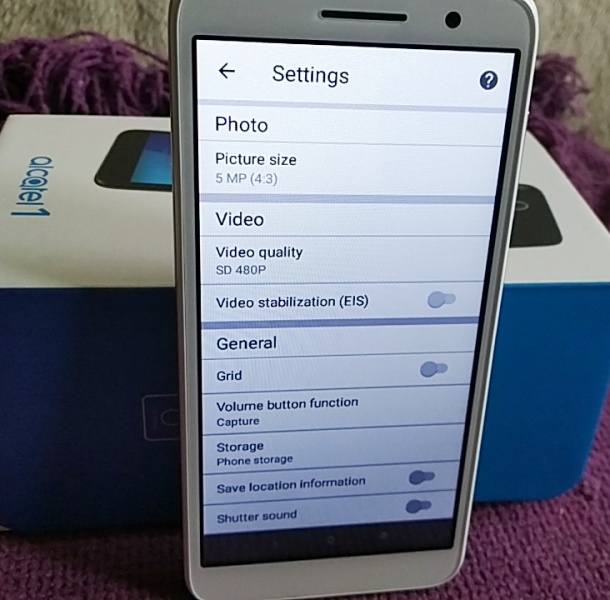 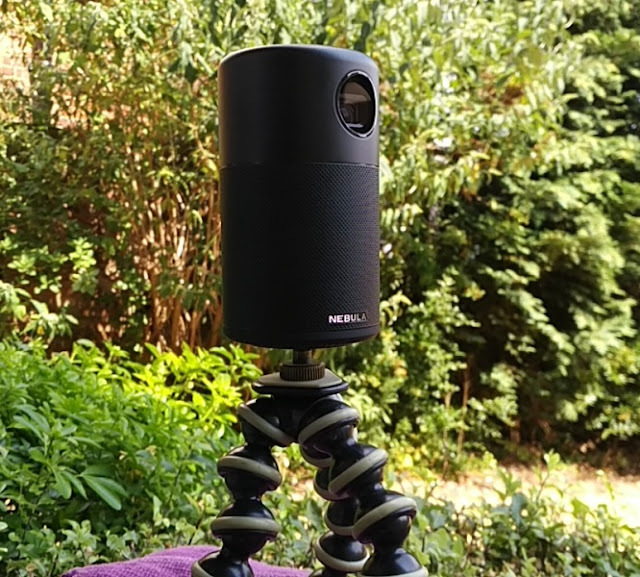 The rear camera can do 1080p video capture at 30fps, while the front camera can do 720p at 30fps. 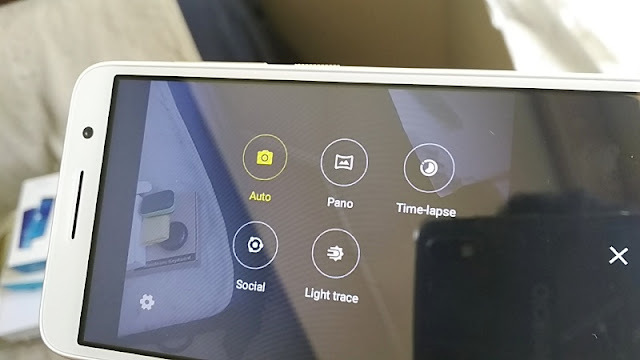 Both cameras feature additional modes like Social Square, Instant Collage, One-Handed Mode, Photo Booth which is a neat way to spice up the photo experience. 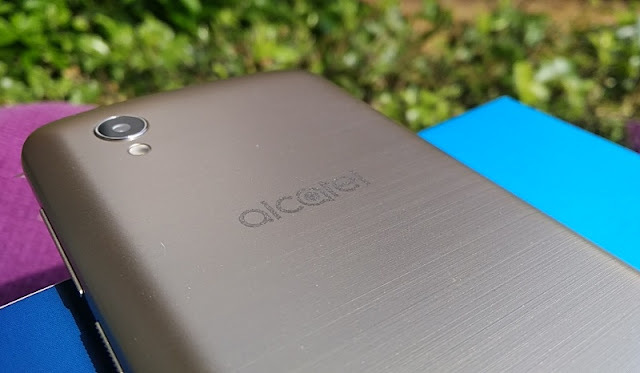 Performance wise, the Alcatel 1 phone runs on Android Go which is built on a lightweight version of Android 8.1 Oreo which is integrated in the Alcatel 3V dual camera model. 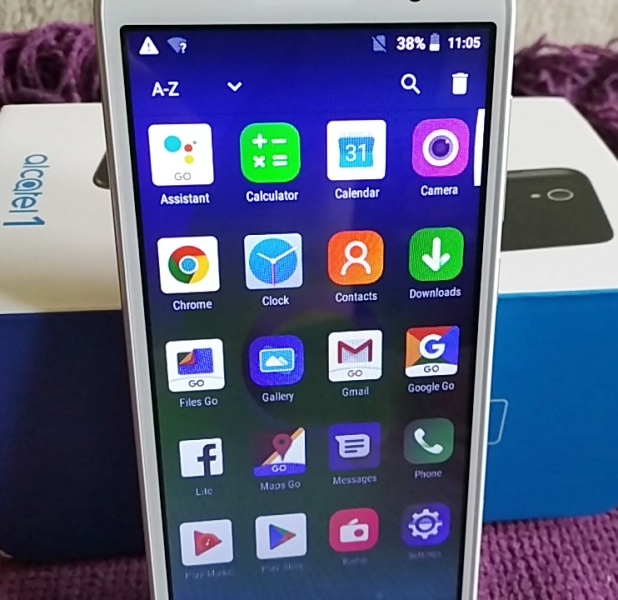 Talking about lightweight, the preloaded apps that come with the Alcatel 1 phone are also Android Go lite versions of full-fledged apps. 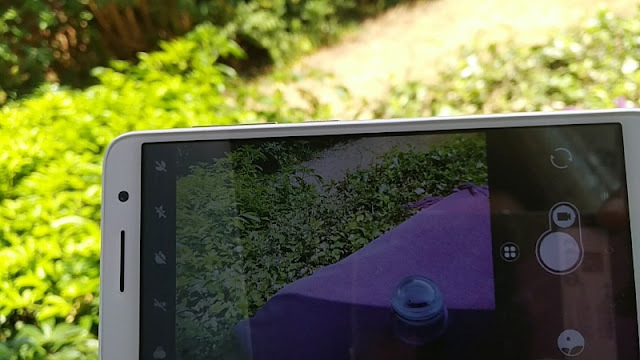 The Android Go apps perform the same as full versions but using up less resources. 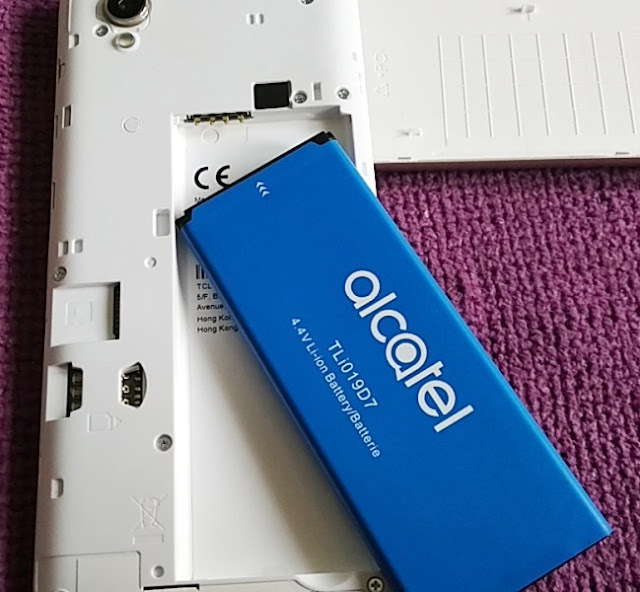 This is in turn makes the Alcatel 1 phone feel nippy even though it is only powered by the MT6739 which is a 64-bit quad core, ARM Cortex-A53 processor that can run at 1.28GHz. 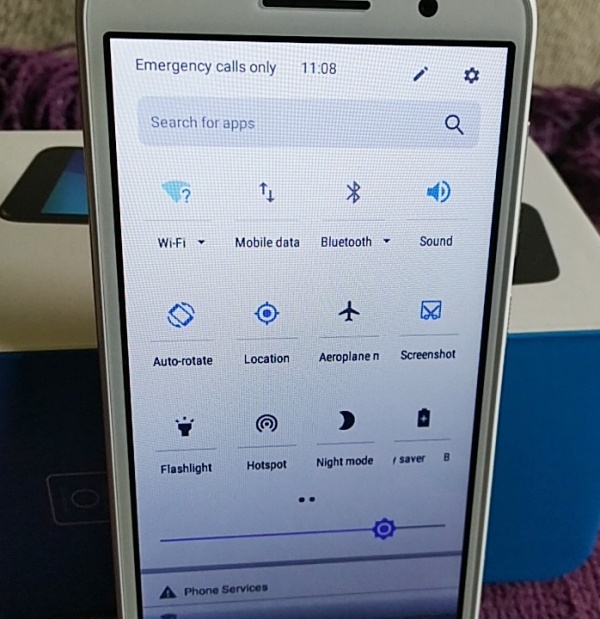 When downloading apps from Google Play with the Alcatel 1 phone, Google Play highlights the lite version of apps designed for Android Go phones, which is neat. 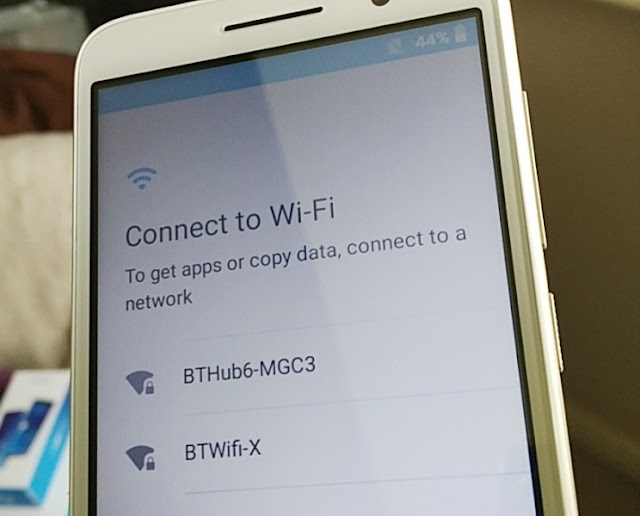 Google Play Protect is also enabled on the Alcatel 1, which means all apps are scanned for malware before and after installation. 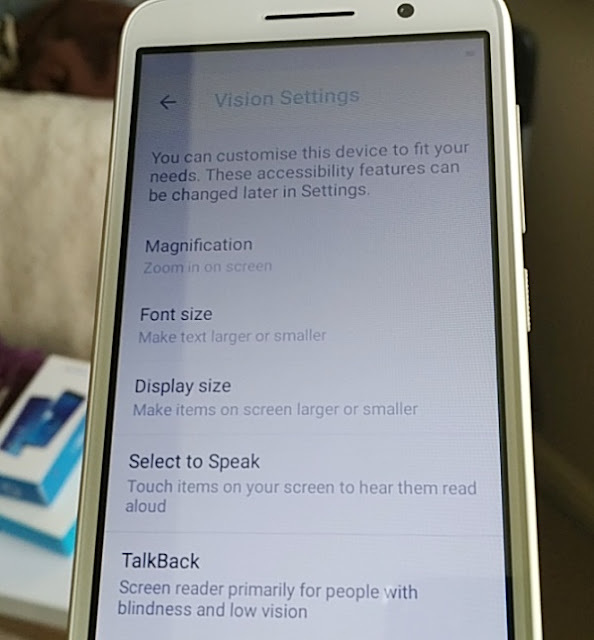 While the Alcatel 1 uses a FWVGA display, which is the same display technology found in the good old personal digital assistants (PDAs), you do get more pixel resolution (960 x 480 pixels). 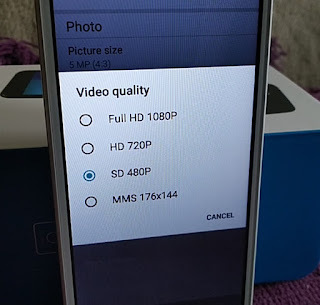 The standard pixel resolution you get with FWVGA displays is 854 x 480 pixels so, the quality of the Alcatel 1 resolution is much better (above "DVD resolution") because of the extra width you get. 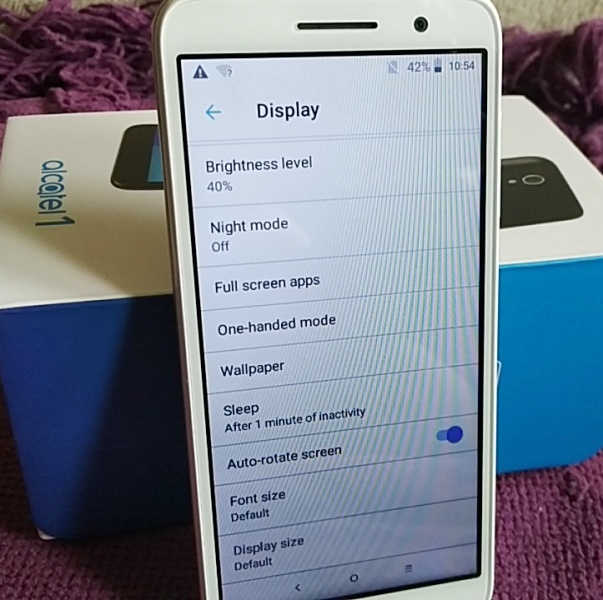 With that said, the screen picture is not as vivid as the Alcatel 3V which gives "top of the range smartphones" a run for their money. 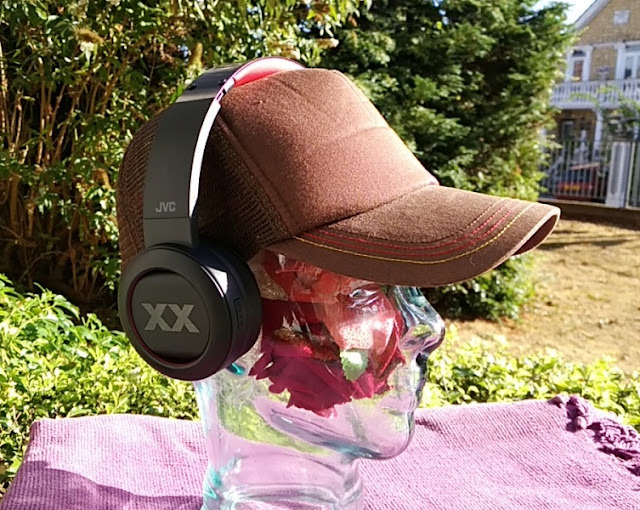 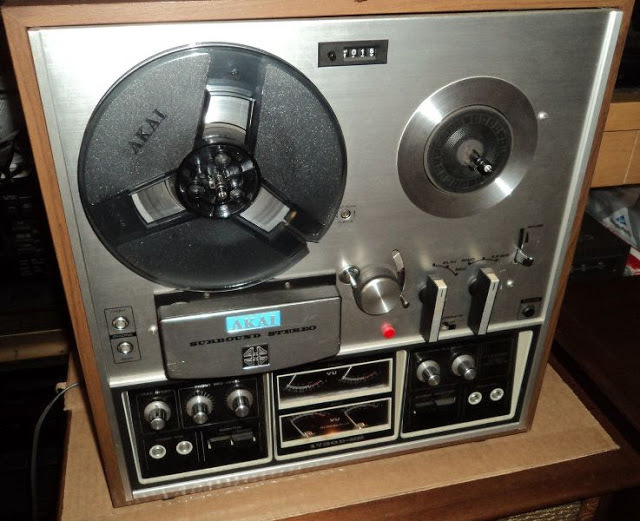 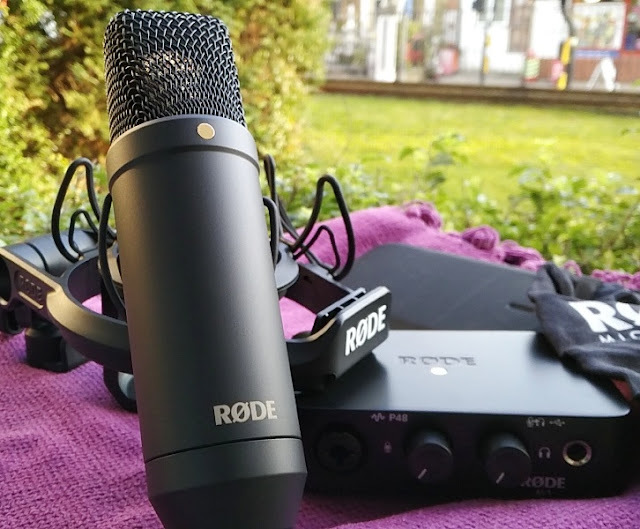 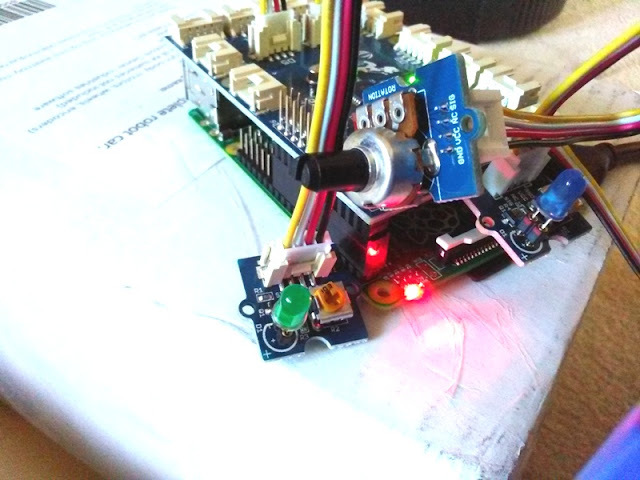 As far as audio, there is no loudspeaker but you get a 3.5mm audio jack, FM radio and a high-definition dual microphone with integrated noise cancellation, as well as multiple audio codecs (AAC, AMR, FLAC, MIDI, MP3 , APE, AAC+, Vorbis, WAV) so the headphone-listening experience is pretty good. 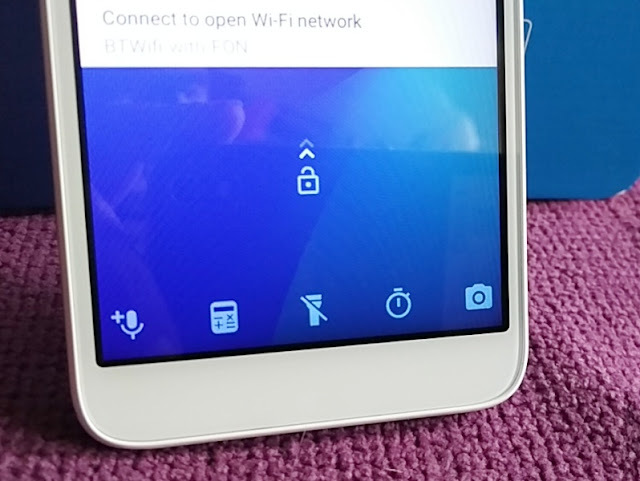 Wifi, GPS and Bluetooth 4.2 modules are also built-in to the Alcatel 1 so you can connect to a wireless network, or directly to any device that supports Wifi direct. 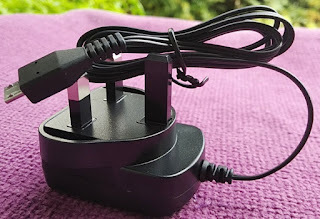 You can also connect the Alcatel 1 via the micro USB port which has USB 2.0 high speed connectivity. 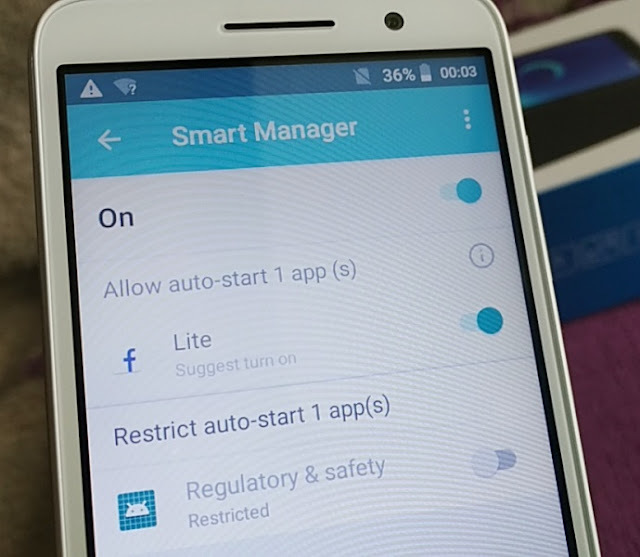 Another neat thing about the Alcatel 1 mobile phone is that it integrates a Smart Manager feature from the settings menu, which lets you restrict or allow apps that automatically start. 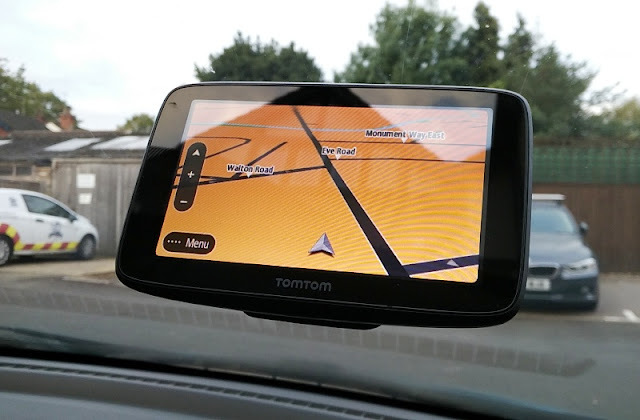 This feature is way more convenient than having to go all the way to "Running Services" (under Developer options) to Stop or Report the app.